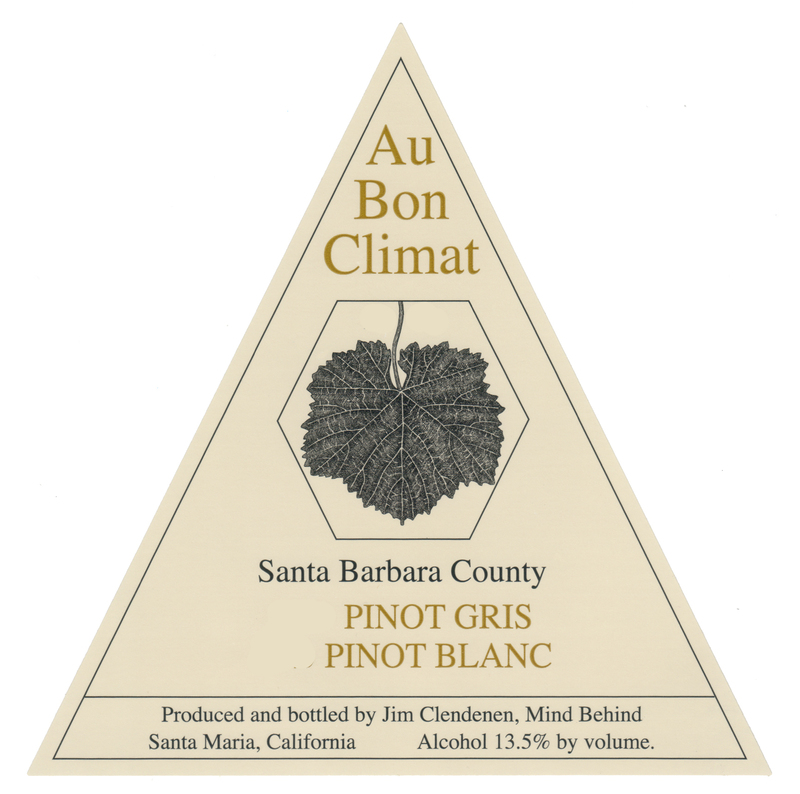 Au Bon Climat is a Burgundy centric winery, meaning if the grapes aren’t grown in Burgundy, then Au Bon Climat doesn’t make that type of wine. Wineries in Burgundy are limited to Aligoté, Pinot Gris, Pinot Blanc and Chardonnay for white wines. The fruit is hand harvested, 100% whole cluster pressed and then chilled and settled overnight. The juice is barrel fermented in mostly neutral French oak barrels. Upon completion of sugar and malo-lactic fermentations, the wine is sulfured and rests surlees. After racking and processing the wine was returned to barrel spending a total of 6 months in barrel before bottling. The varietals are fermented separately and then blended before bottling. The finished wine received a light filtration as necessary.